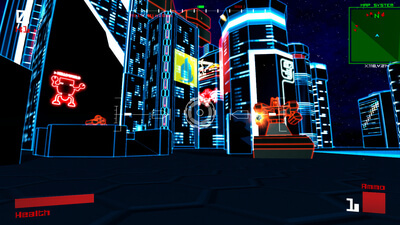 Welcome to an 80’s neon future inspired first-person cyber shooter. The year is 2024 and you are Commander James Moses, a Space Ranger. Your mission: destroy the robot death army, rescue the Robodudes and save the world! 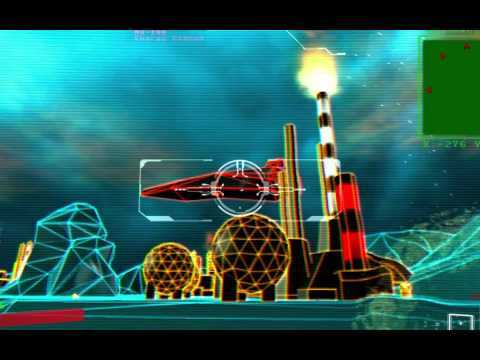 Vektor Wars is filled with a loving reverence to the "future" that the 80s promised. 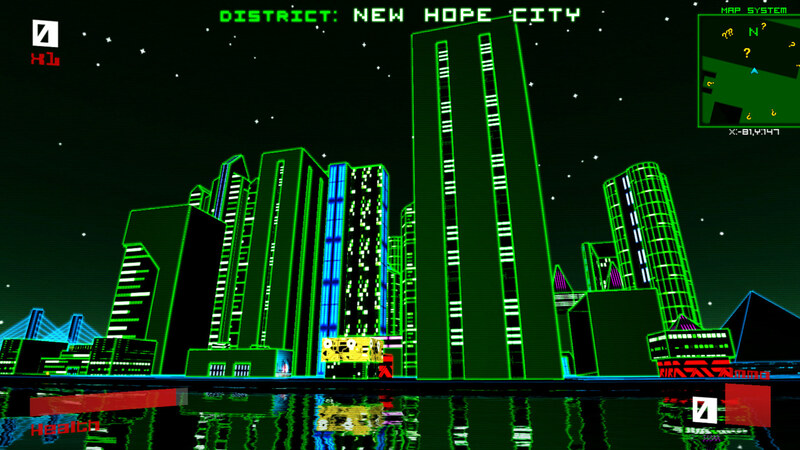 It's the type of game you'd see on a big screen display with gaudy plastic guns for full effect, but instead is humbly played on your GamePad. 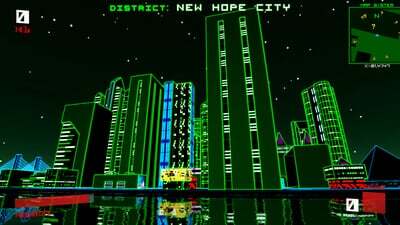 If the idea of arcade-style survival games in a neon-soaked, Tron-like world piques your interest, than this might be worth your time.